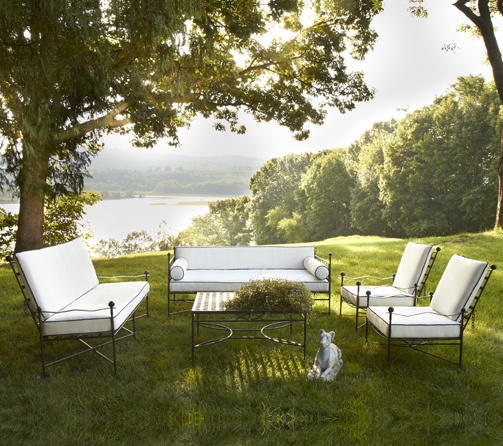 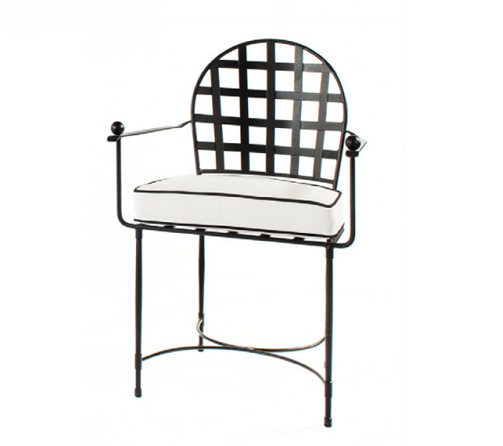 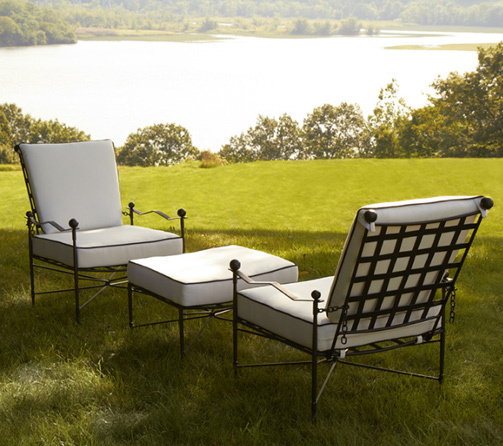 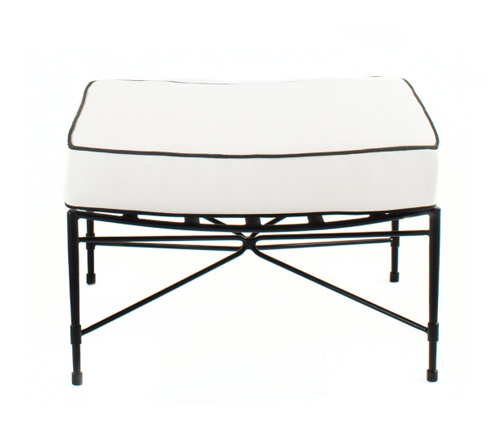 The Amalfi Tea & Bar Cart is the perfect accessory for any outdoor setting. 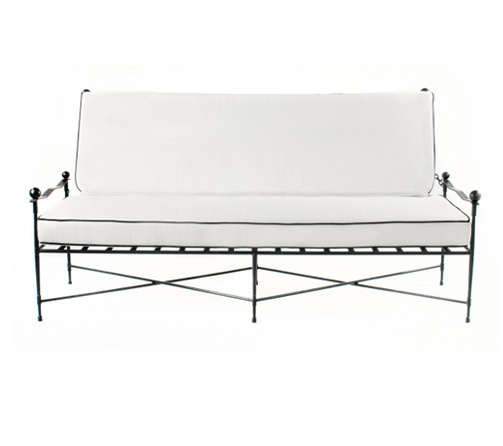 Handcrafted from solid steel with an elegant handle and two shelves. 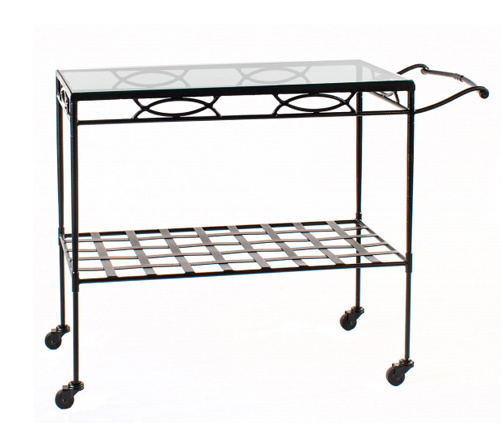 The wheels on the bottom of the tea and bar cart make moving menu items and dishes a breeze. 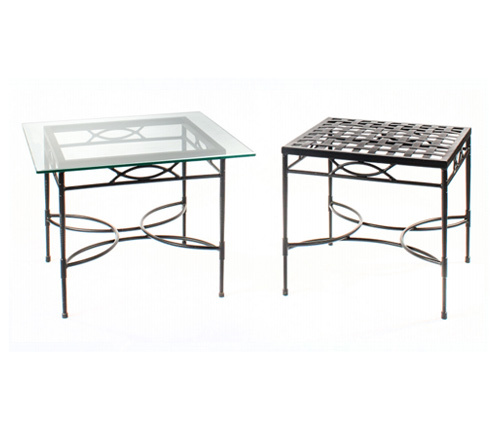 The top shelf is made to hold an inset glass top, while the bottom features a bold square pattern. 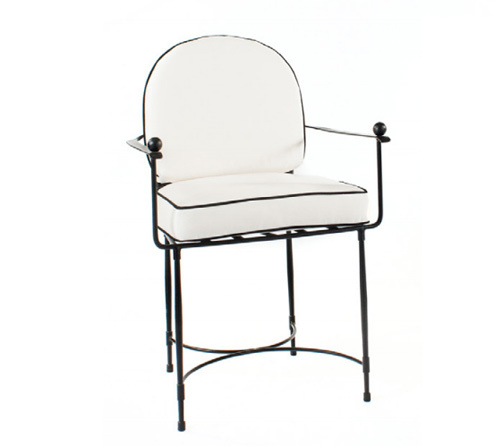 AS SHOWN: T20, powder coated in Corsica Black.